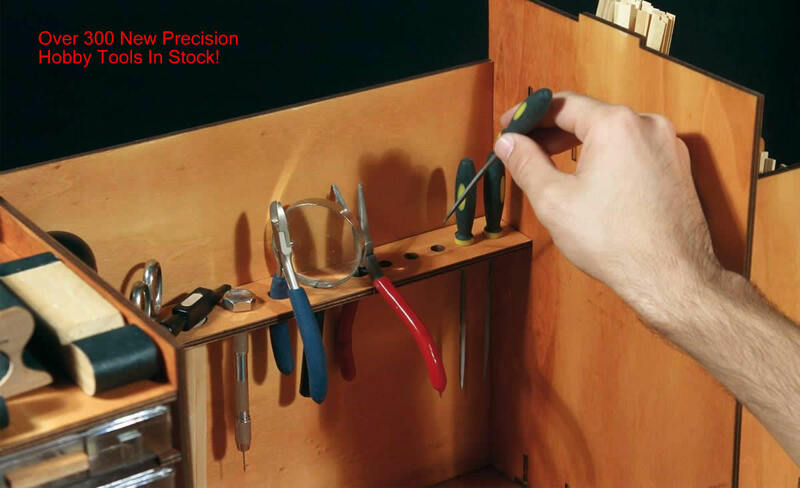 We have just added 315 new precision tools from Model Craft to our collection of hobby tools. 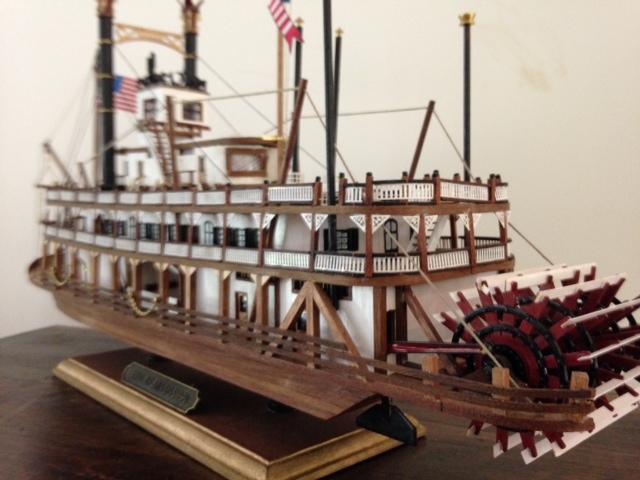 In addition to tools for the model ship building area, we now have tools for every hobbyist. Our new line includes: Airbrushes & Compressors Amati Tools Anvils Artesania Latina Tools Billing Boats Tools Blades, Cutters & Knives Chisels Clamps, Vices & Workholders Cutting Mats Finishing & Sanding Files, Rasps & Abrasives Glues & Tapes Hammers, Nails, & . New Website Exciting news this month. We implemented an entirely new and more user friendly website. 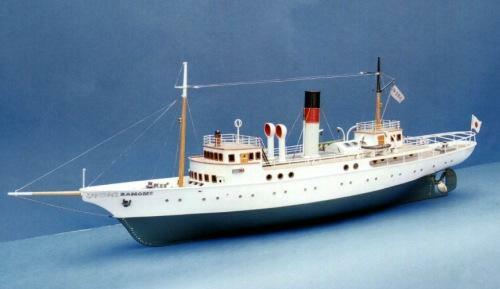 If you haven’t seen WoodenModelShipKit lately, you are in for a surprise. We implemented a new front page with more selections and a new area for R/C models. Our historical statues and miniatures are now more predominantly highlighted. There are also more color photographs of models, and a completely redesigned cart which is much more user friendly. If . I recently played a small part in a customer fulfilling a wish to create two Vietnamese Fishing Boats to be used as gifts to parties in Vietnam. 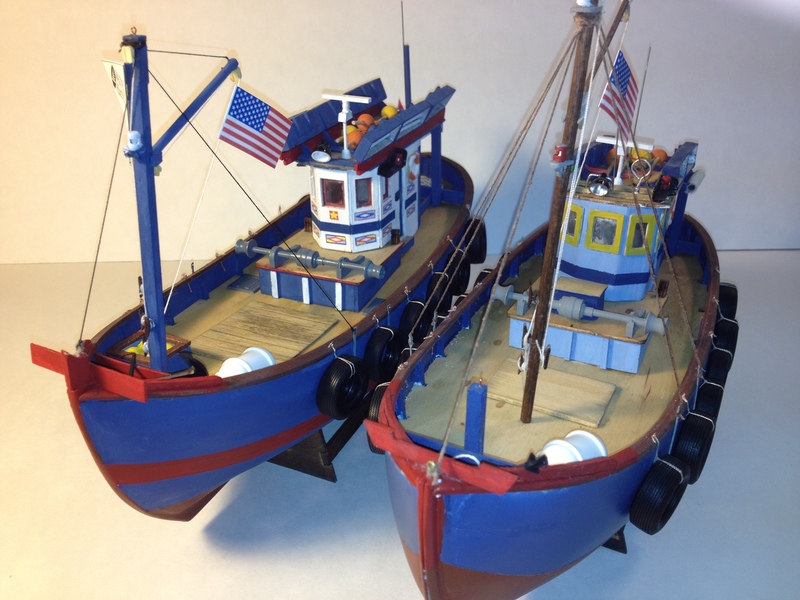 The customer chose Billing Boats Norden Cutter kits to be transformed into the Vietnamese fishing boats. So here is what he started with: The Norden Cutter by Billing Boat is a typical coaster of the kind which was earlier very commonly used along the Western coast of .